If you’re in touch with your emotions and have a lot of empathy, you tend to think of showing consideration for the feelings of others as a good card. You can play it and it can win the game for you, especially in a world where people’s feelings are trampled as a perfectly boring matter of course. But it requires insight in to your opponent, play style, knowledge of their deck (i.e. preferences, experiences, identities etc.) Not everybody wants to be feely-touchied when they disclose personal stuff. Some people do, some people don’t. You feel them out and get to know what is a good play and what isn’t. At least my guy didn’t respond with a Doomsayer. Seizing what I saw as an opening to reassure, talking excessively on the meaning of this guy’s virginity after having ‘met’ him two hours ago, represents a kind of tempo-empathy play (tempathy?). 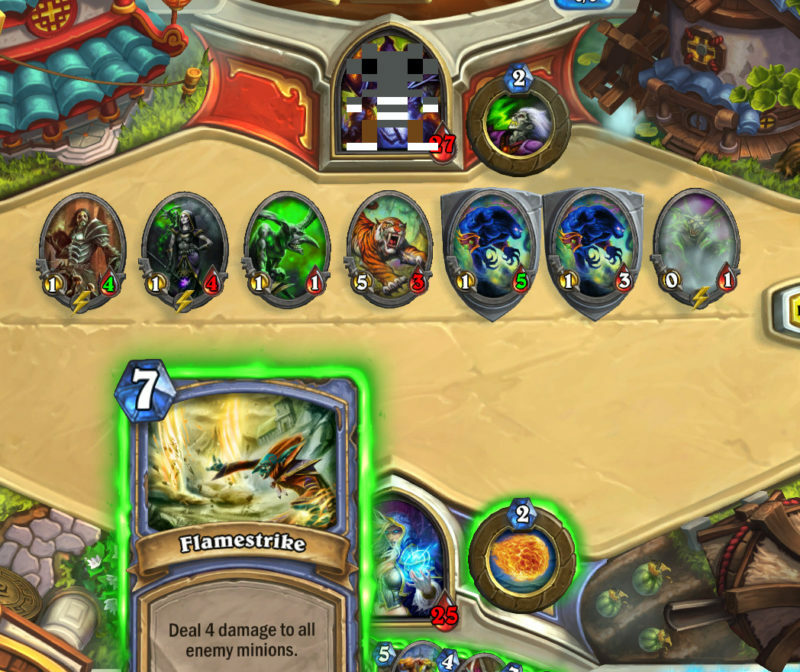 At a time where I still didn’t really know anything of his deck, I was making a grab to dictate the play. I could have laid back, controlled it with a simple ‘no not at all’ plus smiley face and waited for the conversation to move on and safer win conditions to appear. I guess it boils down to this: Where’s the Twisting Nether + Tree of Life play for the dating scene when you need it? Or should that be Kel’Thuzad? Nah, that’s just creepy.